Gone are the days when only writers, or maybe artists, are able to live and work in different places. With the ease of accessing the internet, living a digital nomad or location independent lifestyle has become more prevalent. Today, there has been what’s considered as hubs for digital nomads, these hubs include Bali, Chiang Mai, Medellin, Berlin, and Cape Town. But if you’re looking for new destinations that are not often mentioned in digital nomad-focused articles or forums, then you’re in the right place! Below is our list of our best cities for Digital nomads to temporarily settle down. Chances are you would not even able to find where Armenia is located on the map. That’s okay, many people would not either! Now, this is the right time for you to know more about this country if you’re looking for new place to stay. The capital of Armenia, Yerevan, has one of the fastest Wi-Fi connectivity speeds in the country and offers a great spot for digital nomads to live and work comfortably. 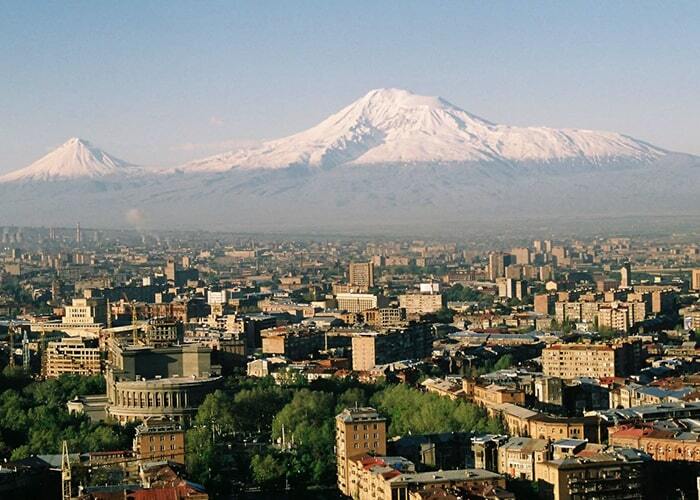 Yerevan is developed, modern, and vibrant, with interesting culture. Because of a recent economic improvement in Yerevan, you can expect to see streets now full of cafes and restaurants which make for a perfect place to work. Another reason why this is a perfect place for digital nomads is the cost of living. It is almost the same cost as cities in Central America and Southeast Asia. 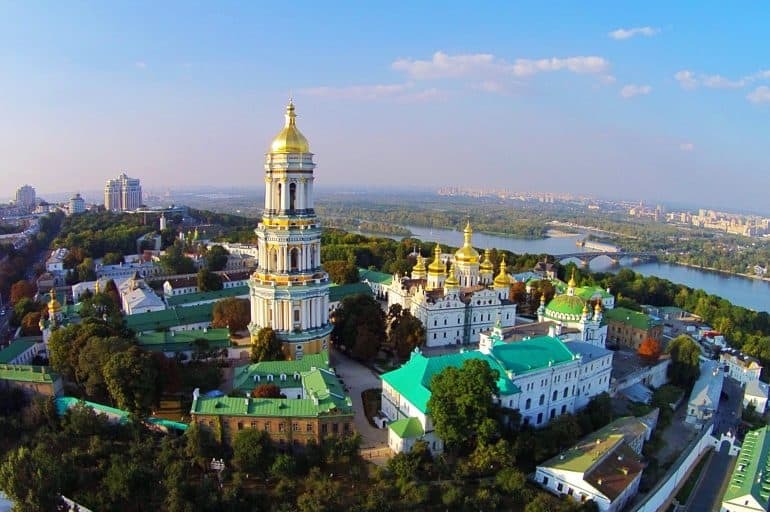 Kiev, the cultural capital of Ukraine, is filled with extensive architecture and golden domes which one of the reasons why this is a sought-after destination for many travelers. Furthermore, it has got sparkling underground art and nightlife with an unconventional vibe that is really focused on improving their tourism. If you’re frugal, living here with only $500 a month is very possible. Kiev also offers the most affordable and fastest internet speed in Europe, with a fiber optic connection that gets as fast as 100Mpbs for only $8 per month. Because of this, it is not surprising how easy it is to find co-working spaces here where you can meet people to connect with. Kiev is pretty accessible to English-speaking individuals as it offers multilingual street signage. Ukraine also offers a visa-free rule for passport holders from over 50 countries, for up to a 90-day stay. On top of that, because Ukraine isn’t part of the Schengen countries, you are able to can stay here for 90 days on a tourist visa without having to subtract the time you’re going to spend in central Europe if you are planning to do so. For Digital Nomads, it’s quite a perfect place, as there are loads of amazing cafes, everyone speaks English, and it’s relatively cheap. There are many things to do as well. With the speed of internet connection in South Korea, it’s not surprising how major cities like Seoul and Busan. 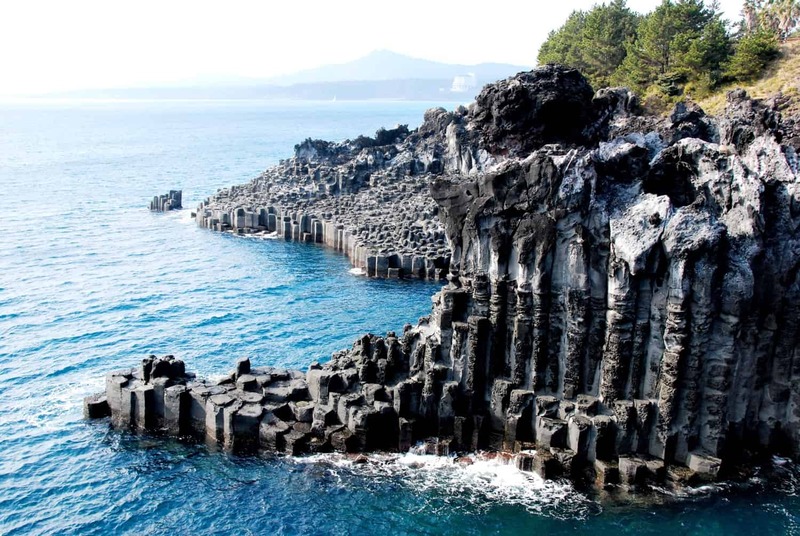 What’s surprising, however, is how Jeju Island is often overlooked. Imagine a tropical island, with spectacular beaches, rock formations, great restaurants, beautiful landscapes, and nature reserves. Balance this with very fast internet connection and chic cafes almost at every corner – this is a digital nomad’s paradise. Another reason why to love Jeju Island is the good weather. The weather of Jeju Island is pretty warm and you can easily find tropical fruits here! Da Nang offers a great place for you to experience a rich history, delicious foods, and interesting culture, and of course, beautiful beaches! If you haven’t been here yet, you’ll be surprised how it is different from any parts of Southeast Asia. If you are health conscious, then you’ll be happy to know that this part of the country doesn’t lack healthy food options, and more importantly, there is no shortage of natural beauty for you to explore. 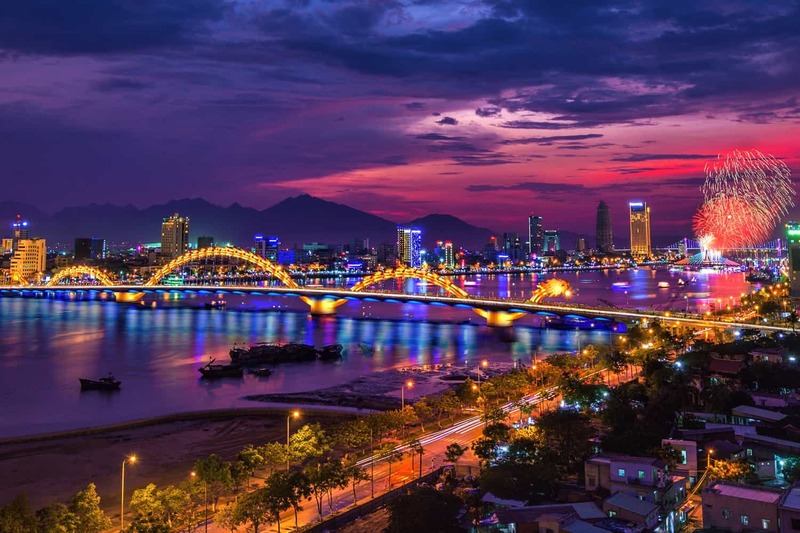 A city that is still on the rise, this is pretty obvious as Da Nang has wide, uncongested roads and a lot of infrastructure under construction. Da Nang certainly offers a more laid-back lifestyle compared to other cities in Vietnam. There are not many activities that will distract you from doing your job, so if you are seeking a great place where you can relax and concentrate on your work for a moment, Da Nang would be a perfect option for you. This is probably another city from a country you didn’t expect to see as one of the best cities for digital nomads. 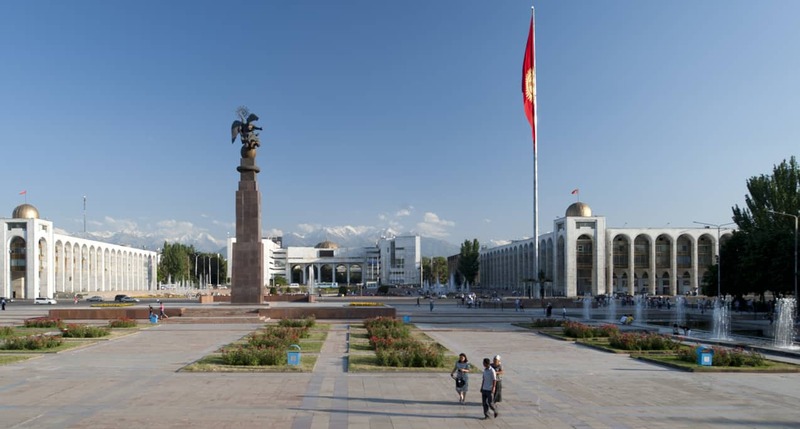 Bishkek is probably the most comfortable city to go in the Commonwealth of Independent States for digital nomads. This is another low-cost, non-crowded destination in Asia. Finding a café with fast speed internet in the city shouldn’t be a problem either. While you there is not a lot of information about this country related to digital nomad lifestyle, I can assure you that this is worth checking out. You’ll be surprised how developed this city is! Fast internet connection, a great number of cafés, modern western pubs, and upscale restaurants. Choosing a place to temporary settle as a digital nomad is not always easy. A lot of things have to be considered: cost of living, safety, visa, internet speed, along with other things! Hopefully, this article gave you an idea where should your next destination be. The information provided in this article is very brief, so make sure to do further research in order to make sure you find the perfect place for you to stay. Do you know any other cities that should be included in this list? If so, let us know in the comment below!